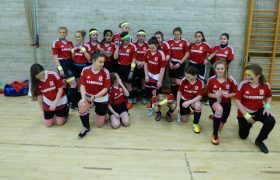 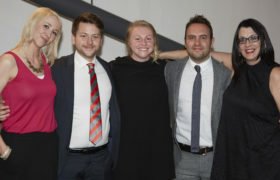 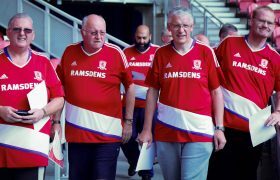 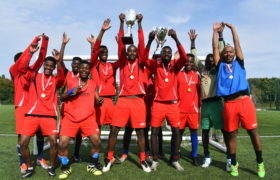 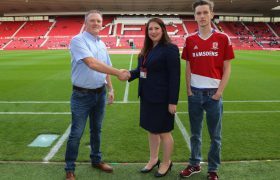 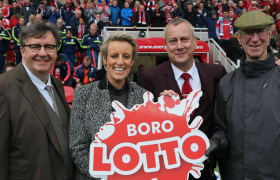 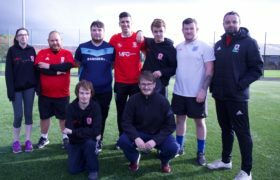 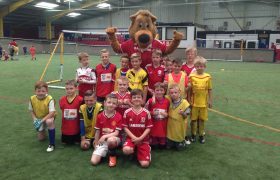 The Boro Lotto – where the proceeds go and where to find the results! 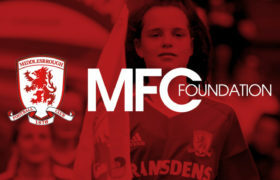 Do you purchase lottery tickets for the Boro Lotto before every Middlesbrough FC home game, but can’t find the results? 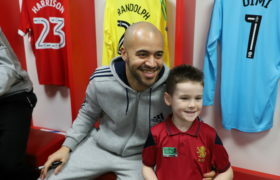 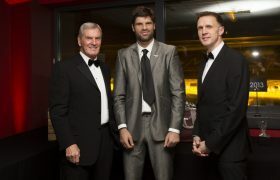 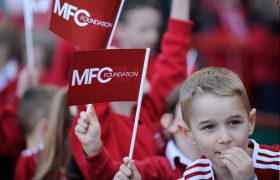 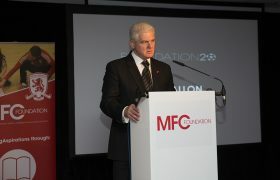 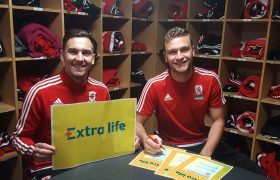 MFC Foundation are here to help, just like you help us every time you purchase a lottery ticket! 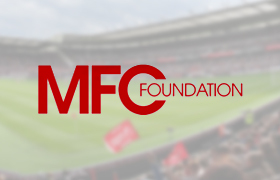 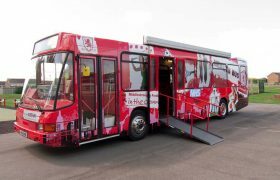 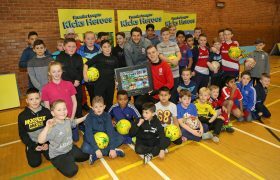 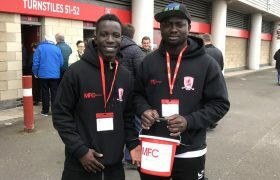 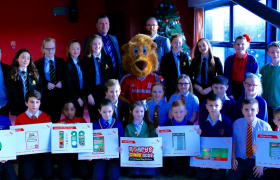 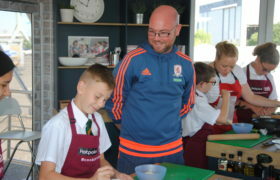 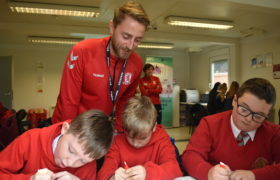 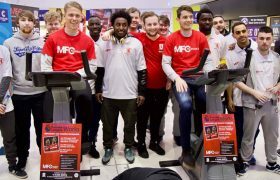 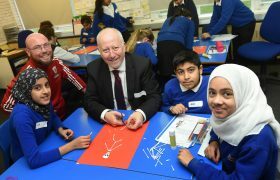 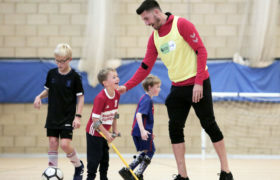 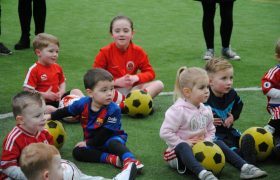 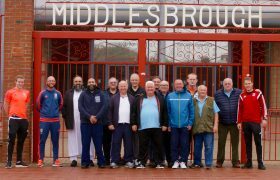 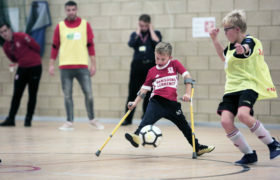 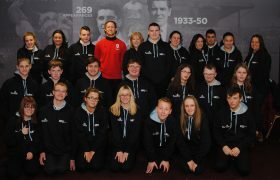 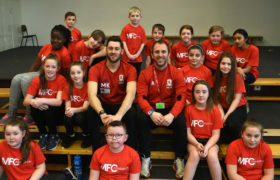 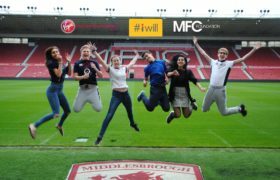 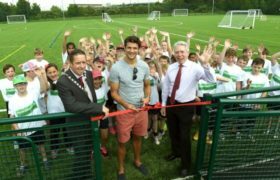 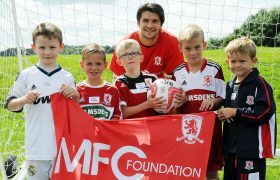 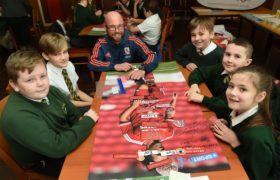 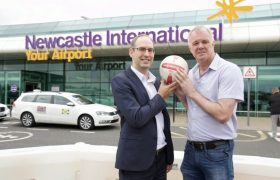 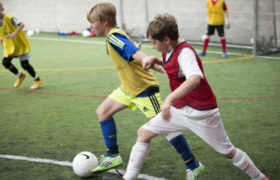 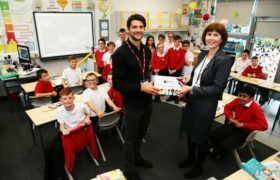 Every penny of the proceeds from the lottery goes directly to MFC Foundation, the club’s charity, and reinvested into the community through our inspiring and life-changing programmes for both children and adults around Teesside.